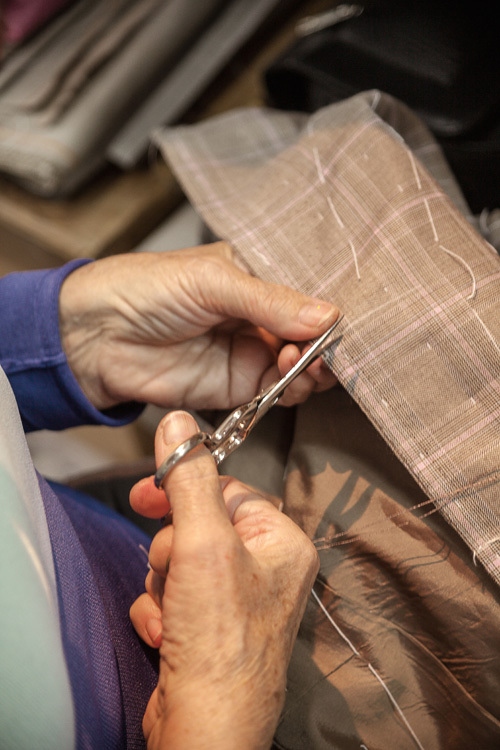 You can see in the Manna Atelier our creations, they stand on mannequins like artworks , they seem like draft of exclusive cloths, some updated classics, timeless yet contemporary design and an exacting attention to detail. 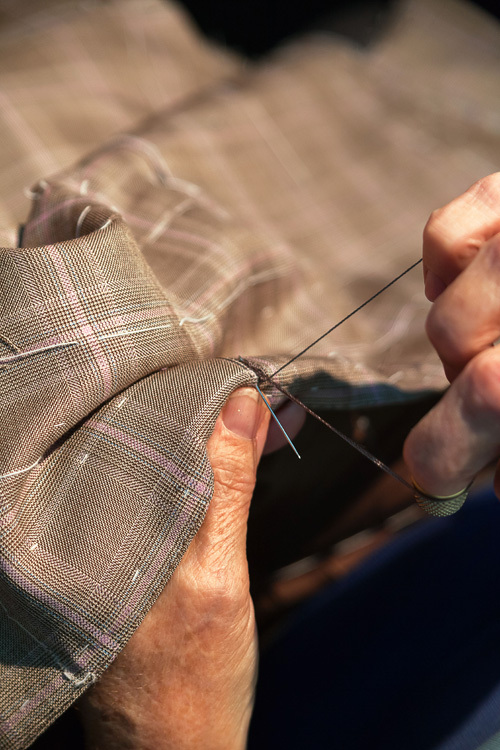 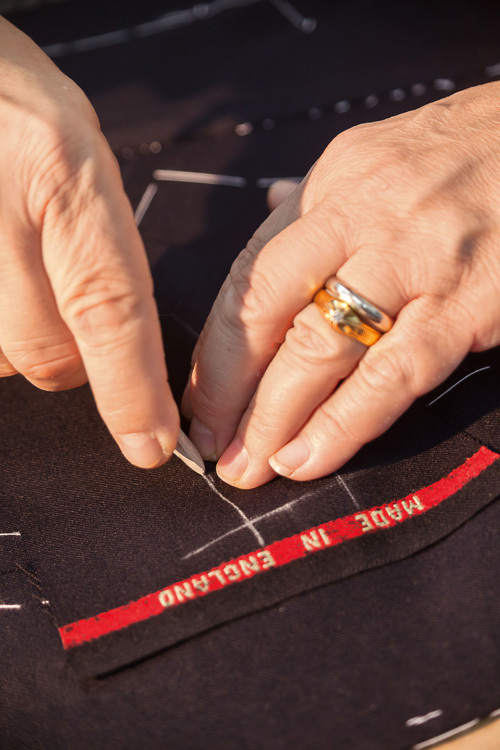 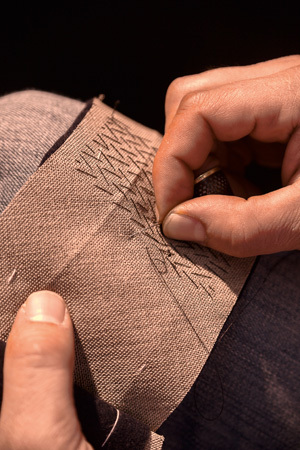 Cut from a personal pattern, pieced together in-house and fitted until the cutter and client deem it perfect, a bespoke Manna suit is a unique hand-made on Manna garment that, while always flattering, will naturally reveal something of the character of its owner. 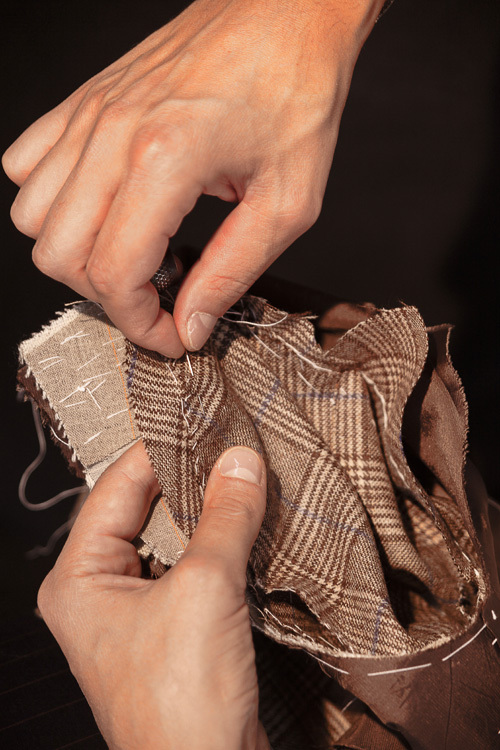 Manna Tailoring is known for the clean, slim lines of its tailoring, but with the bespoke service, the ultimate tailoring experience, the client naturally becomes the focal point of the design process and is never not encouraged to express himself. 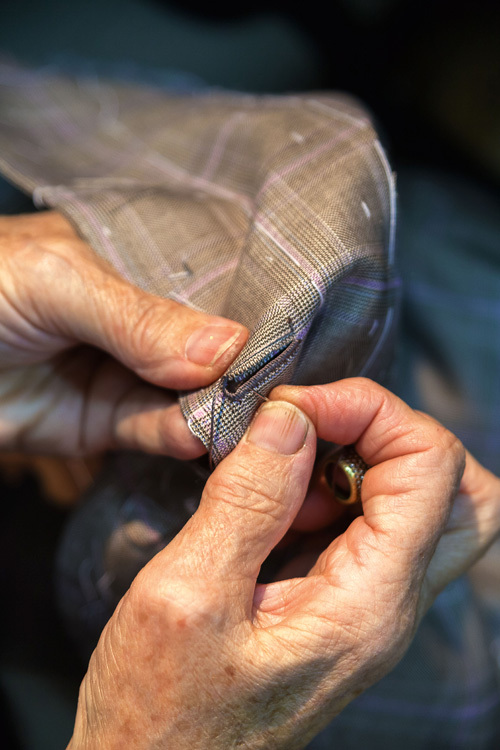 We will advise, but the final decisions about the fine detail rest with the client, which is how we ensure he really makes the suit his own. 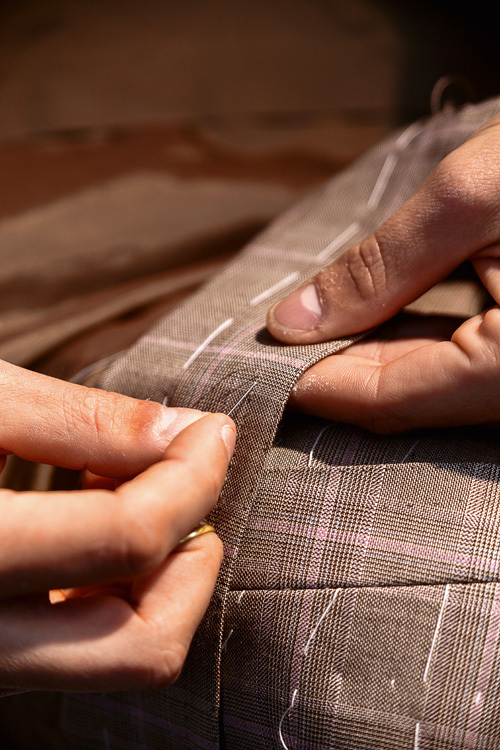 We follow the suit whole work , to satisfy client’s exigencies, because our main task is to design and produce exclusive fabrics and handmade accessories.